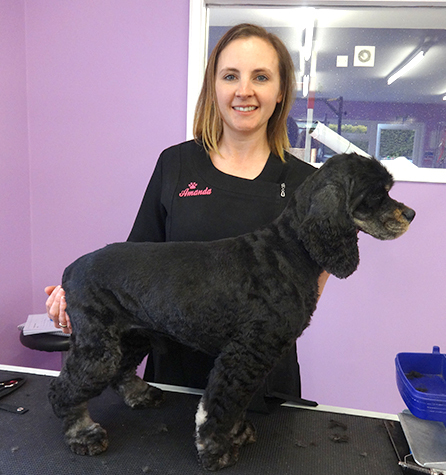 Posh Paws is a recently established Dog Grooming salon in West Bridgford where grooming takes place in a home environment on a one to one basis. I have always had a passion for dogs and decided to turn my love into a living. Certified to City and Guilds Level 3 in Dog Grooming I pride myself on grooming to individual requirements and breed related styles. 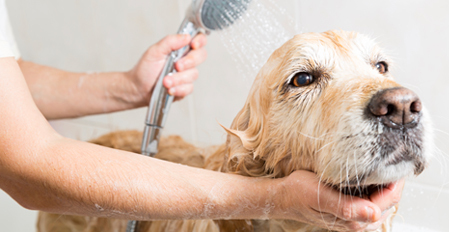 I will always make your dog feel welcome and relaxed in a homely and clean environment. 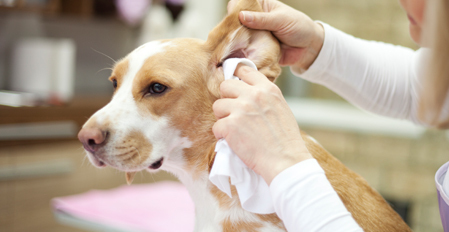 Your dog will be pampered with one to one grooming in my fully equipped and professional salon. I use all the best products and have speciality shampoos that are 100% natural for an extra special touch. I also offer a dog boarding service whilst you take a well-deserved trip away. Your dog will be walked, well looked after and be treated as part of the family. I provide regular updates and photos to owners showing how much fun your dog is having! Please call or come along for professional advice and discuss your dog's requirements.